What type of property is best for me? Buying any type of property can be an overwhelming experience as there are so many factors to consider. Do you want to own your own home to live in or do you want an investment property? And if you’ve already answered that one, you still need to decide what type of property suits your lifestyle. 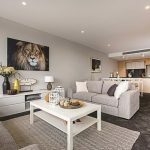 Do you want a four bedroom in the suburbs, a townhouse in the inner city or a new apartment in the CBD? To find out what property is best for you, you need to research the market. It’s important to understand what is happening in the housing market and what is driving the economy. Looking into the supply and demand of properties in Canberra is also crucial. How many properties are being built and what is being approved for development? Looking into the future can give you an understanding the market’s potential growth. The ultimate decision comes down to your individual lifestyle and financial freedom. Is it more important to live in your own home or have the flexibility to live in an area of your choice? 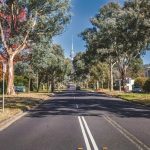 To help you identify what type of property best suits you, we’ve identified the opportunities and obstacles for buying a house or an apartment in Canberra below. Buying a house or a home to live in is not only a sentimental process it is also a practical idea. The value of land is a big draw card as it appreciates over time and offers future opportunities. Even in a slow real estate market, houses are more likely to retain value. Further, having the flexibility and free rein to renovate your home the way you want it, not only can improve the value of the property while you’re living in it, but also give you the equity you need to buy future properties and improve your financial status. With success comes responsibility, and buying your own house can be a costing affair as expenses do stack up. If you buy your own house to live in, initial costs including stamp duty, legal fees, building insurance, electricity, water and ongoing repairs are not tax deductible. However, buying a house as an investment property can assist with these fees. As this property generates you an income, expenses relating to the property like mortgage interest fees, are generally tax deductible. Further to this, banks are usually willing to lend you more money for an investment property. 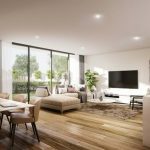 If buying a house doesn’t suit your lifestyle, purchasing an apartment might be the right type of property for you as finding an apartment in a suburb you like might be more affordable. 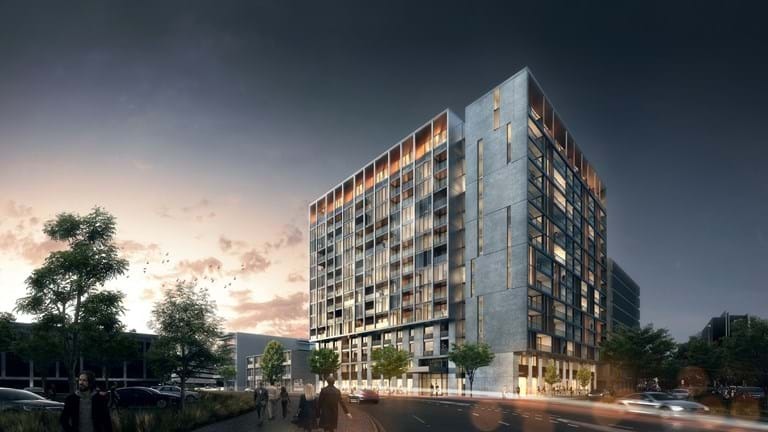 Living in an apartment in the heart of the CBD is a great lifestyle for anyone, as you are amongst of the hustle and bustle of inner city life and you can cut down commuting time. Although buying ‘off the plan’ might seem an ambiguous purchase, it can save you money as these properties are usually discounted, and you may be eligible for lower stamp duty fees. Another cost advantage is the fact that although all maintenance issues are your responsibility, the upkeep and care of the apartment building and its surrounding are body corporate’s responsibility. If you are buying an apartment as an investment, it’s important to note that tenants usually find units attractive because they’re small to take care of and in an easy location. However, one thing to keep in mind when investing in an apartment are the strata fees and what they entail. Big apartment complexes with luxurious features like swimming pools, gyms and saunas definitely attract more tenants, but keep in mind these extras can increase body corporate fees. However, the advantage of having these facilities in your building means you save money, as you don’t need to pay an external party to use these benefits. Therefore, buying an apartment as your first home or investment property can be a smarter purchase until you find the home of your dreams. Whether you’re a first-time investor, or future home buyer BORIS. Property can help you find the right property for you. 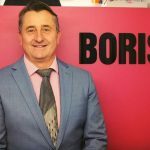 BORIS offers property management advice and keeps your property aspirations on record to ensure any possible opportunities aren’t missed. For more information on investing or buying a property contact BORIS today at hello@borisproperty.com.au.